The Thermal imaging cameras are developed to identify the objects in the dim light which is invisible to your eyes. This type of device uses infrared rays to detect the images around the place based upon the temperature of the objects. 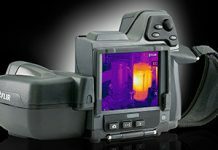 The thermal camera contains lenses same as that of the digital cameras for identifying the minute details and movements of the particular object. 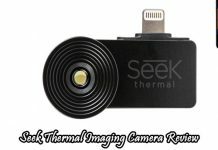 The best feature of the thermal camera is that it works upon the temperature without any source of light. 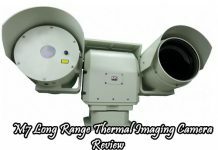 There are different types of thermal imaging cameras available and it is important to know about the product before buying a best one for you. The main difference from the normal camera is that calculating the temperature difference for displaying the image and thus allows you to see the object even in the darkest place. The Testo 857 is one of the amazing thermal cameras out there and you can work with this device without any distractions. Through the screen, you can see things that are invisible to your eyes and the size measures 3.5 inches. It will provide a high-quality picture and the resolution power is 320 X 240 and therefore perfect for detecting the fine details of the objects. It is considered to be the best option for those who want to save the battery power and need the brightness of the image high. You can attach the separate digital camera to the Testo 875-1 system and the software works great for generating the images automatically. You can adjust the temperature scale by pressing the right side of the screen and it has arrow sliders for getting the graphical representation according to the temperature. If you use the device, you will definitely give thumbs up particularly for the interface of the device. You can choose the respective folder by rolling the pointer over the icon using the mouse pointer. It contains more interesting features and you will be able to understand the displaying image easily. When you move the device to track the object you can see the color palette options to make changes according to your needs. This product is made up of high-quality material and the moldings are well finished without any sharp edges. The buttons are well designed and produce the positive sound while pressing it. The ergonomic design allows you to hold the product comfortably for many hours and it fits in your hands. If you hold the device, you can operate the device simply using your fingers. The total weight of this unit is lesser than many other devices and you can carry it with you wherever you want. Moreover, it comes with the focusing lens for providing the clear images of the distant object. 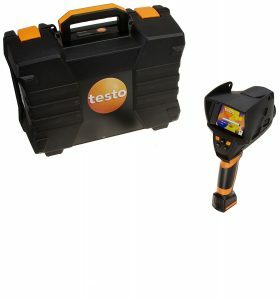 The thermal imaging infrared camera from Testo contains save function so that you can store the image permanently by just clicking the button. You can create a folder and save it in the name of the particular picture and therefore organize the files can be done easily. This device allows you to use access through the large user interface icons. After capturing the image, don’t forget to save it. The confirmation details will display on the screen. This unit works with the Lithium-ion battery and you can use the device continuously for four hours. The battery is rechargeable and with the given adapter, you can charge it. The base grip of the handle contains the slot for placing the battery and then you can close the closure. This thermal camera includes telephoto lens, sun shield, high-temperature filter, dual bay fast charger, IR lens protection filter and soft carry case. The sun shield provides protection from the rays of lights and the soft case gives you an overall protection. The software helps to run the device and it is more stable and bug-free. 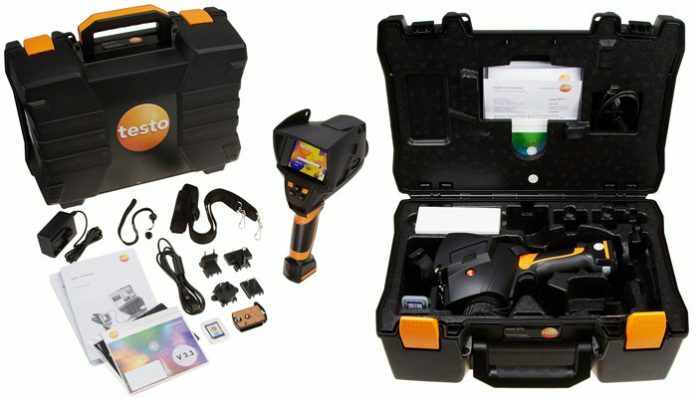 Hope you got a clear idea about the thermal imaging infrared camera from Testo and it will provide a wide range of application in each field. 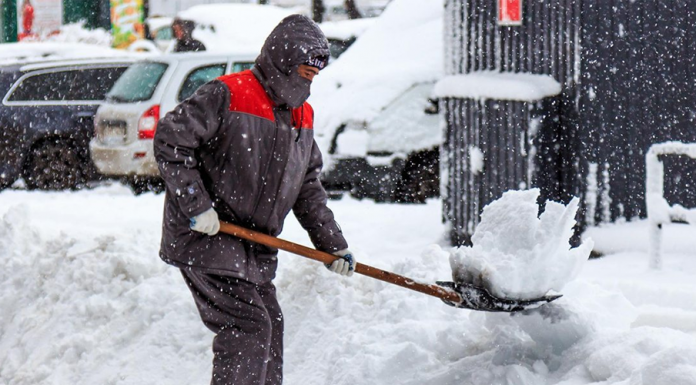 This product is one of the most durable products with reliable qualities. Try this product and share us your experience through the comment section below.